Welcome to the World Baby J! What a whirlwind week it's been. 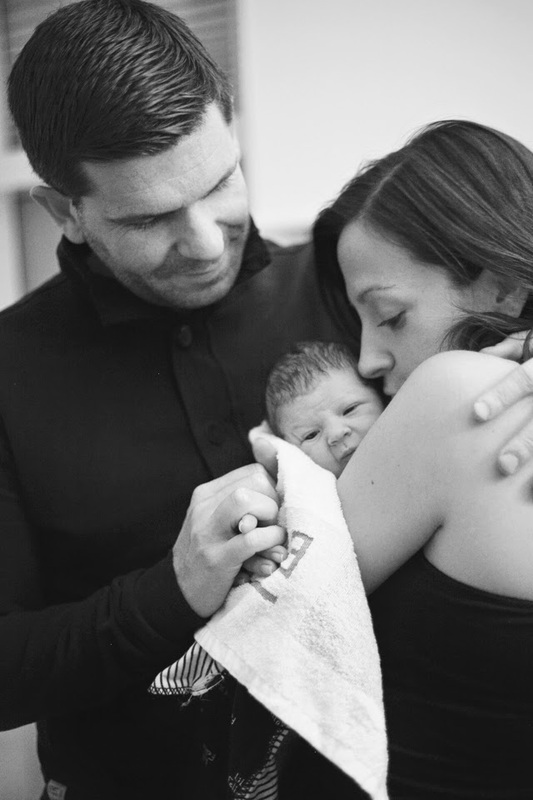 Welcome to this bright and incredible world Baby J & Happy One Week Birthday! I can't believe your here, you've made everyone so overjoyed. I'm so proud of your Mum & Dad. Being an Auntie for the first time, I can't begin to explain how happy you've made me. I'm so excited for the weeks and months ahead to watch you grow and learn. Opening this new chapter and watching it unfold is going to be such a amazing experience. Hope you'll all enjoy the journey with me. Oh how exciting that you're now an auntie. 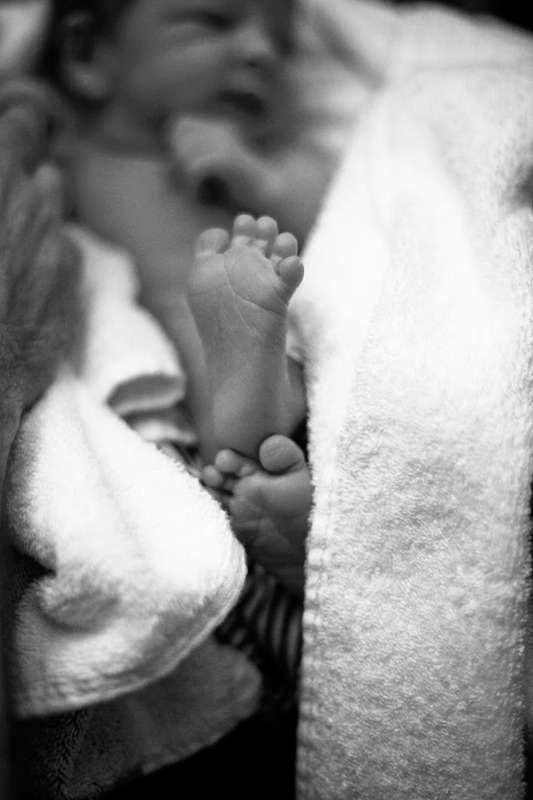 These are such beautiful photographs from the start of Baby J's life – I know they will be treasured for years to come!